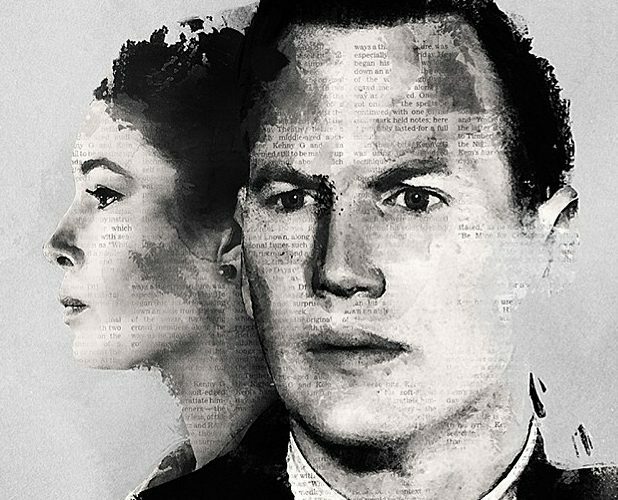 Home > Jessica Biel News > Movies > A Kind of Murder > “A Kind of Murder” Key Art Makes it’s Way Online? “A Kind of Murder” Key Art Makes it’s Way Online? 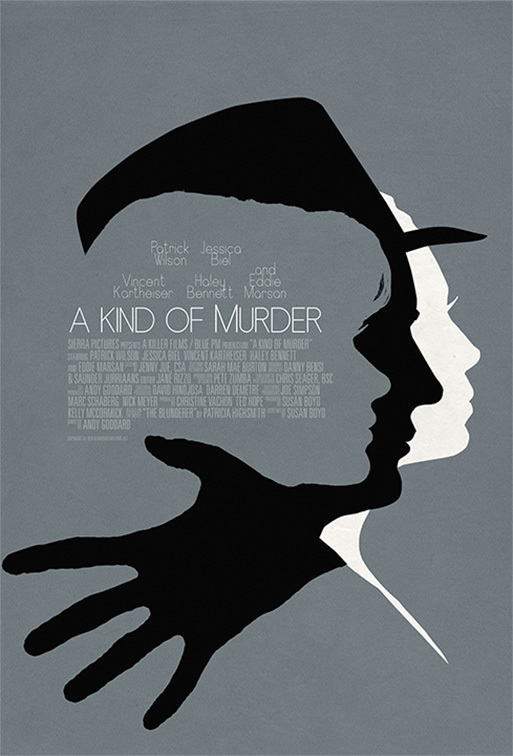 “A Kind of Murder” has been almost silent since it wrapped production in December 2014, but thanks to Greenlight Creative, Key Art has made it’s way online and it looks great! The Hollywood Based company shared two concepts on their website and Instagram and I can’t tell which I like better! The film is centered on a successful and handsome man (Wilson) who seems to have it all until the day the body of his wife — played by Biel — is found at the bottom of a cliff. Under the intense scrutiny of the investigation, he commits one mistake after another until he finds his perfect life derailed. “Carol,” which is making waves, is based on a Patricia Highsmith novel as well. Let’s hope that A Kind of Murder is equally as good, if not better ;).